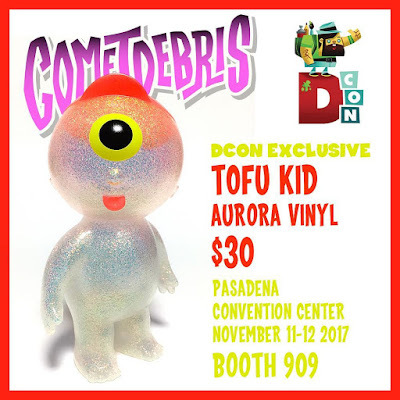 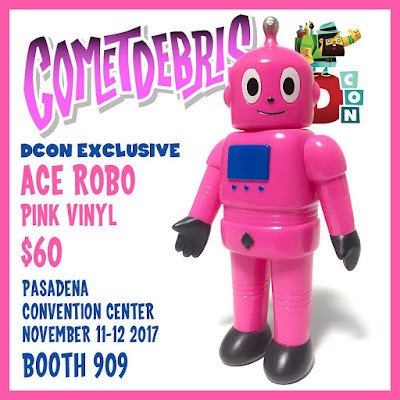 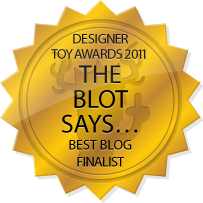 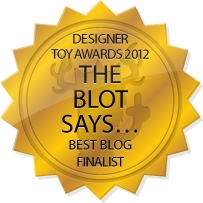 The Blot Says...: Cometdebris' Designer Con 2017 Exclusive Sofubi! 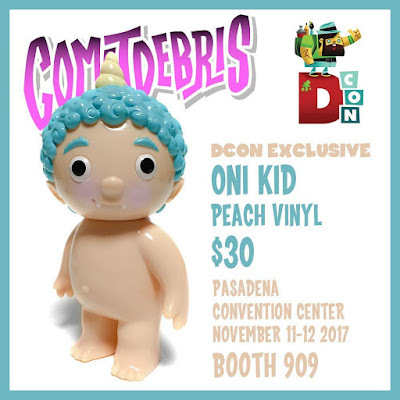 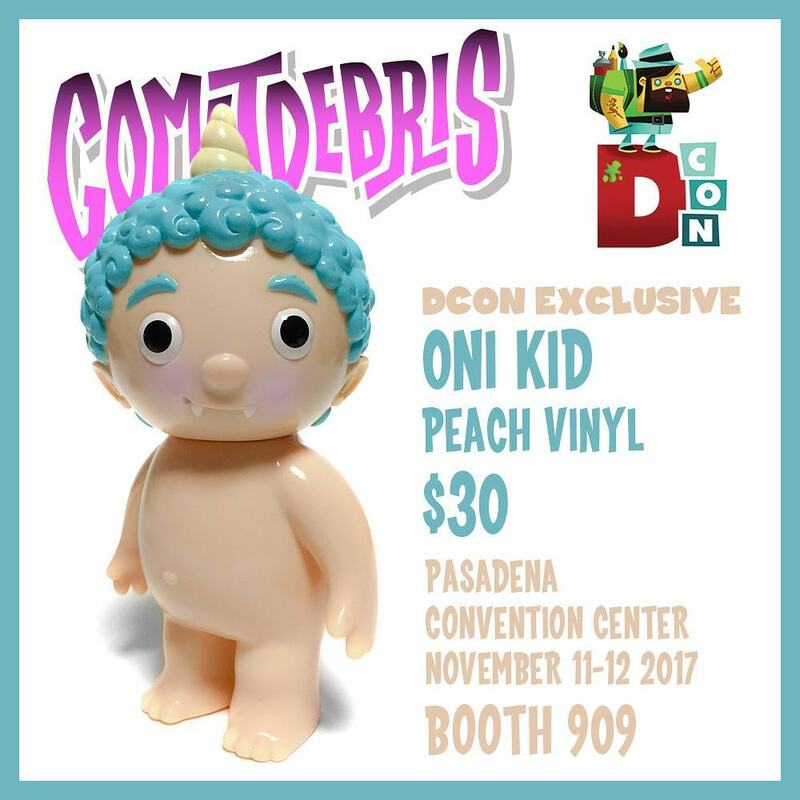 Cometdebris' Designer Con 2017 Exclusive Sofubi! 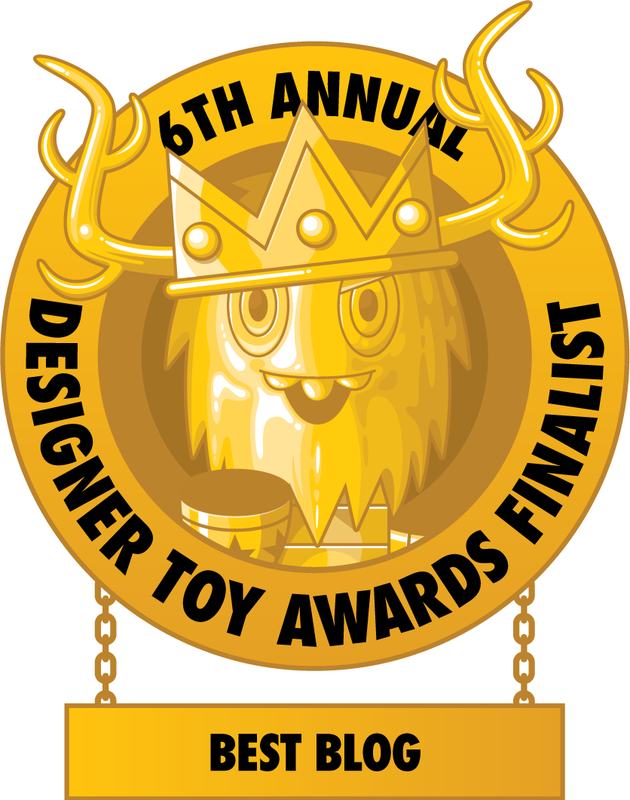 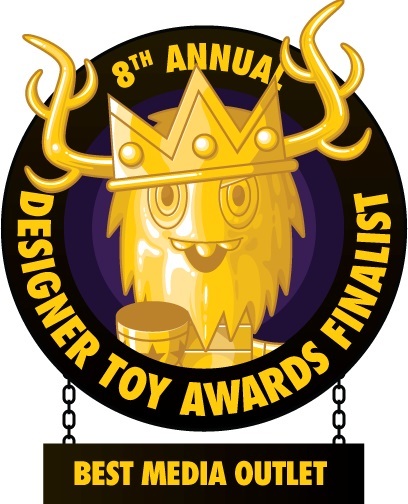 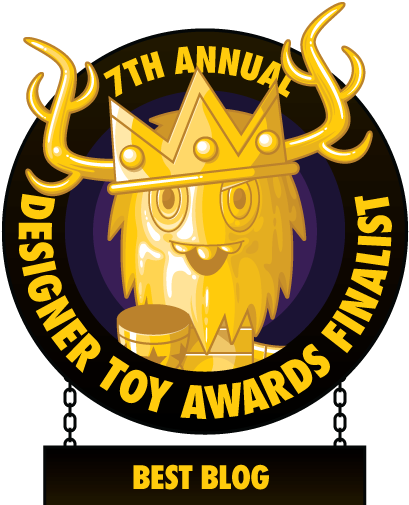 Koji Harmon of Cometdebris is heading to Designer Con 2017 this weekend, and he’s bringing with him some killer sofubi exclusives! 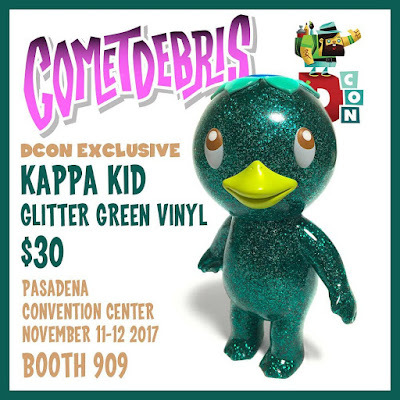 So far Koji has unveiled four different Designer Con 2017 exclusives (but there may be even more than this): Pink Ace Robo ($60), Aurora Tofu Kid ($30), Peach Oni Kid ($30), and Glitter Green Kappa Kid ($30). All four of these figures are cast in soft Japanese vinyl and can be purchased Cometdebris’ DCon booth #909.